The Miami International GuitART Festival gratefully acknowledges the support of individuals, businesses, associations, municipalities, and foundations and thanks all volunteers who make our festival possible. 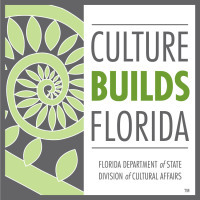 With the support of the Miami-Dade County Tourist Development Council, the Miami-Dade County Department of Cultural Affairs and the Cultural Affairs Council, the Miami-Dade County Mayor and the Board of County Commissioners. 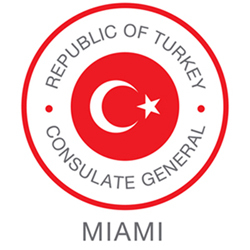 The Miami International GuitART Festival is sponsored in part by the Department of State, Division of Cultural Affairs, the Florida Council of Arts and Culture and the State of Florida (Section 286.25, Florida Statutes). and help us to bring the best guitar music to Miami!